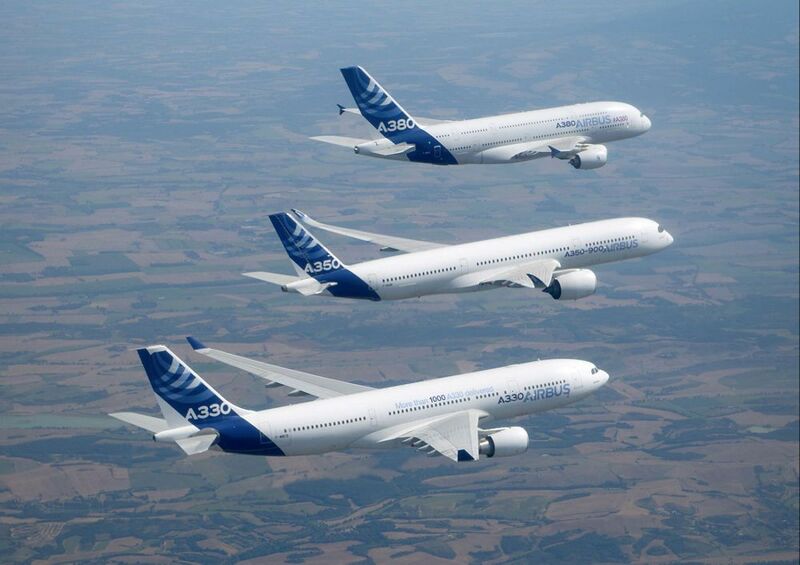 Aircraft manufacturer Airbus has announced its performance in terms of deliveries for the first month of the year. During January 2019 the manufacturer reported delivering a total of 39 aircraft to 27 clients, including 33 A320s, five A350-900s, and a single A330. The recent deliveries bring the total number of jetliners delivered by Airbus to 11,802. A number of new milestones were reached during the month, demonstrating the company’s ability to constantly develop and evolve. During the first month of 2019 the company delivered first A321neo airplane to American Airlines and Cebu Pacific. Both carriers have shown their trust and reliability in the company’s products and American Airlines is expecting deliveries for a total of 100 A321neos. Acropolis Aviation also took delivery of a maiden ACJ320neo. At the end of January, Airbus reported a backlog of 7,525 aircraft to be delivered to customers.